Evecase started in the year 2012 is a protective covers and cases supplying company that designs and produces the protecting cases for electronic products. The head quarters of Evecase is located in California and operates the global operations from its head quarters. With the best team and experienced professionals, the company delivers the best products having outstanding features. The company mainly focuses on the latest designs and makes them available to users in different countries at affordable price. Many of its products are innovative and the range of products includes protective covers for iPad, iPhone, Smatphones, Tablets, Compact Cameras, DSLRs etc. Hardshell Bumper for iPhone5, Sports Armband for iPhone, Rotating Leatherette Stand, Leather Portfolio Case for Tablet etc are the latest products designed by the company. 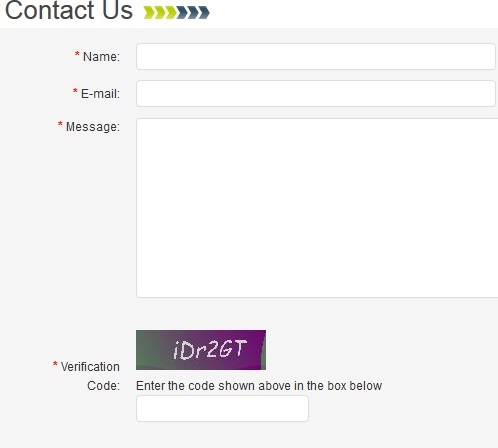 For any suggestions or any enquiries about the company products, customers can use Evecase Contact Form including the message along with name and email id in the form. The snapshot of the form is shown below for reference. Email Support: service@evecase.com /sales@evecase.com .